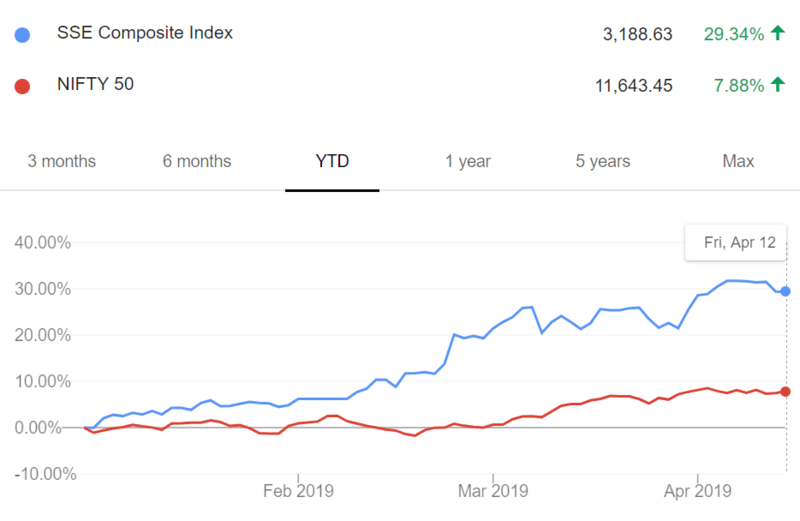 The Chinese stock market has outperformed significantly this year. 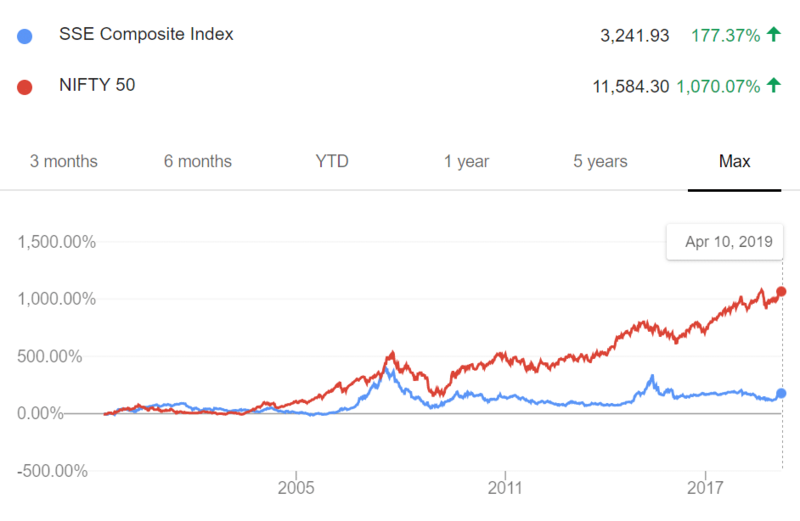 Year to date the Shanghai Stock Exchange is up 29.34% compared to 7.88% for Nifty 50. However, the long term track record of SSE Composite Index is suspect. We would advise caution before investing in China-specific Mutual Funds based only on the recent out performance. SIP inflow has risen 38% to Rs 92,693 crore in the past year. In comparison, mutual funds collected Rs 67,190 crore in FY18 via SIP mode. The mutual fund industry has added 9.13 lakh SIP accounts on average each month with average SIP size at around Rs 3,070 per account. The Assets under Management of the mutual fund industry stood at Rs 23.80 lakh crore at the end of FY19, an 11.41% increase from Rs 21.36 lakh crore in the previous year. SEBI has come up with a revised framework for the system audit that is to be conducted by AMCs. The regulator has also directed them to constitute a Technology Committee tasked with reviewing the cyber security and cyber resilience framework periodically. 1/ Mirae Asset Mutual Fund has sought SEBI approval for launching Mirae Asset Midcap Fund. This open-ended scheme is expected to be managed by Ankit Jain.